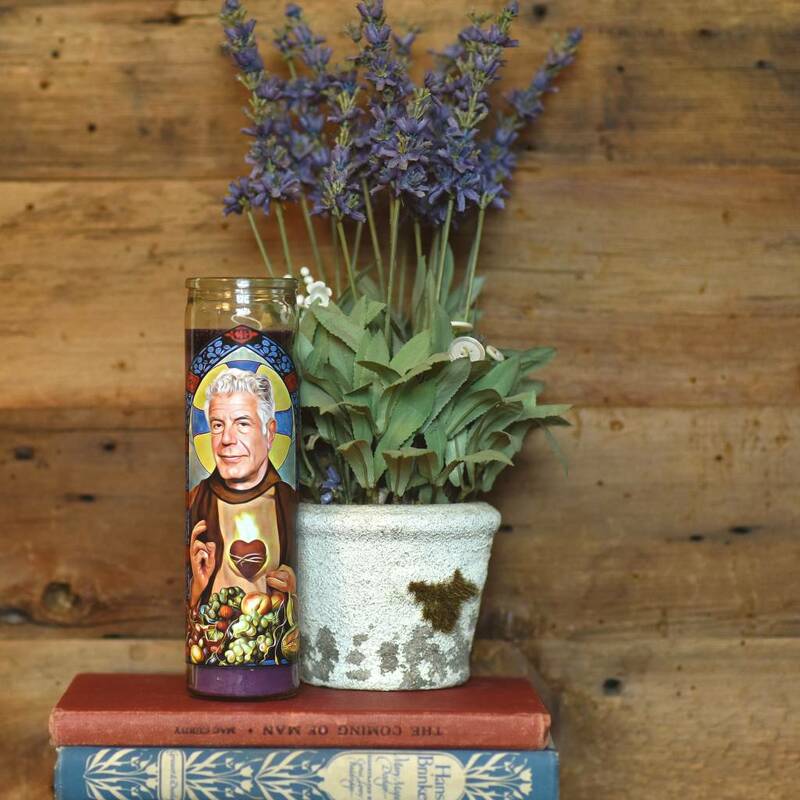 Looking for a fun way to celebrate your personal heroes and Saints? 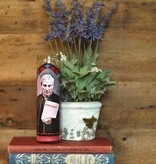 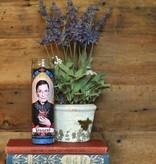 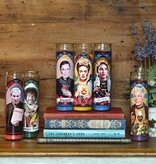 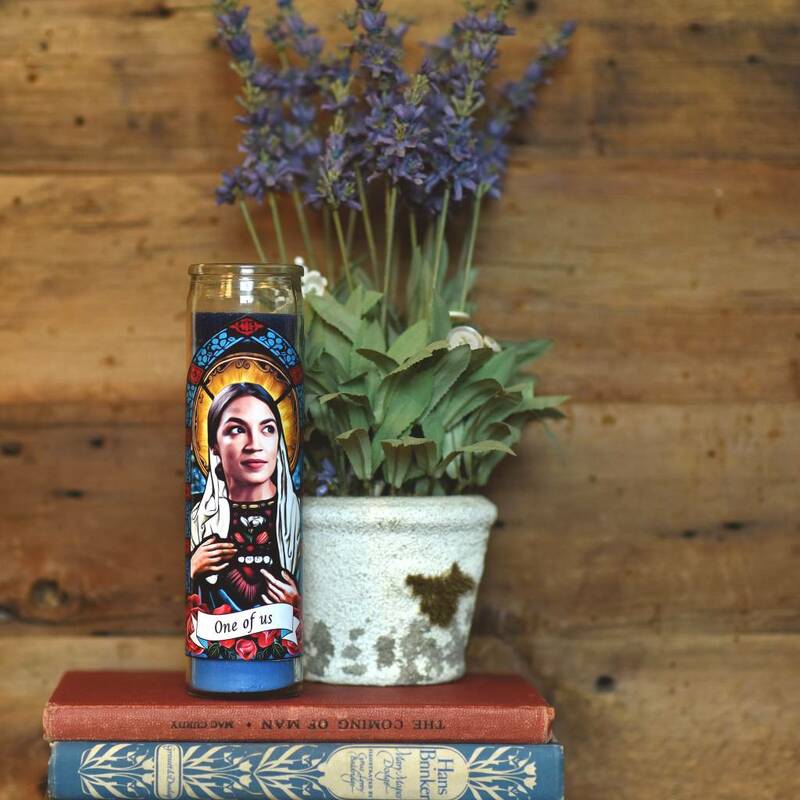 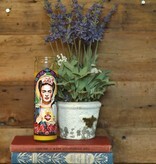 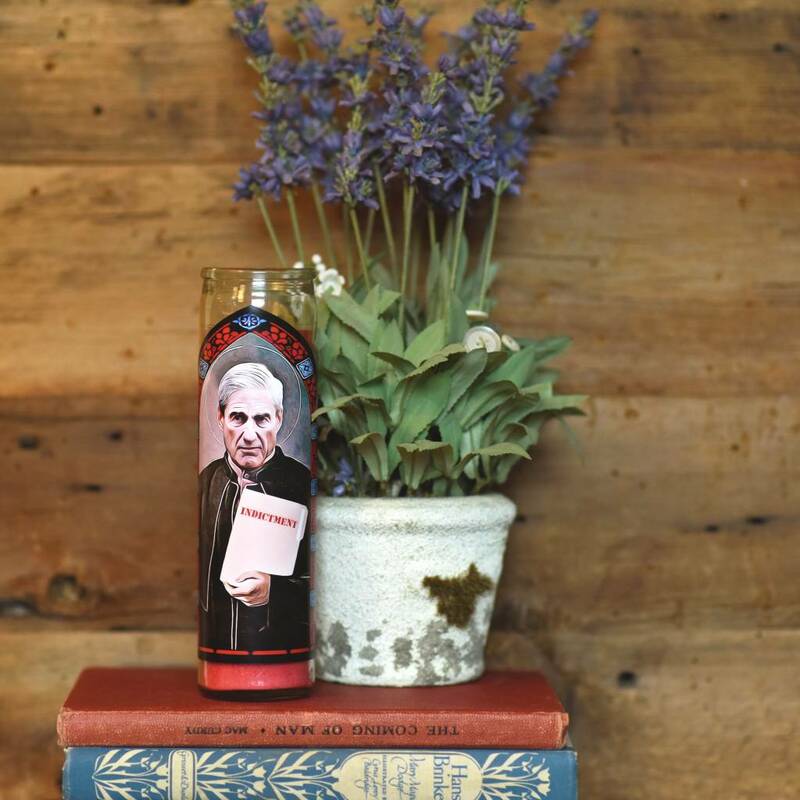 Modern day secular saint candles are perfect for honoring your social and political VIP's. 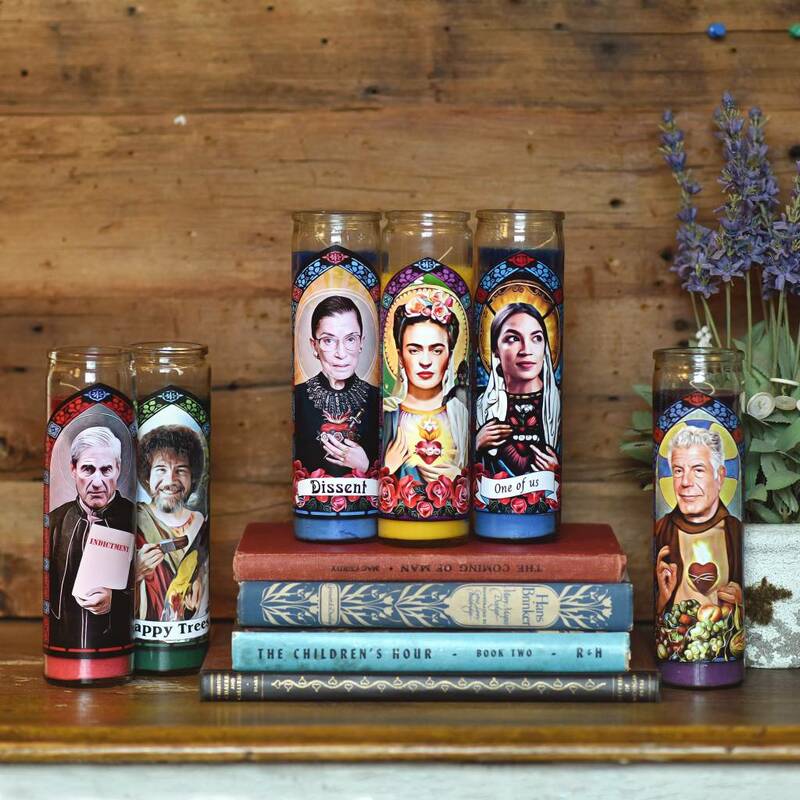 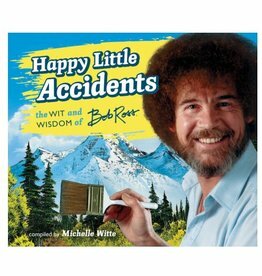 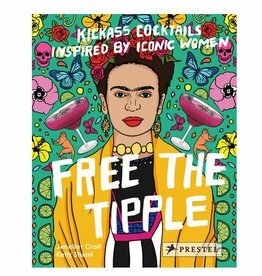 Choose from these superstars: Ruth Bader Ginsburg, Bob Ross, Anthony Bourdain, Alexandria Ocasia-Cortez, Robert Mueller, or Frida Kahlo. 8" tall unscented glass candle that burns for 100 hours. 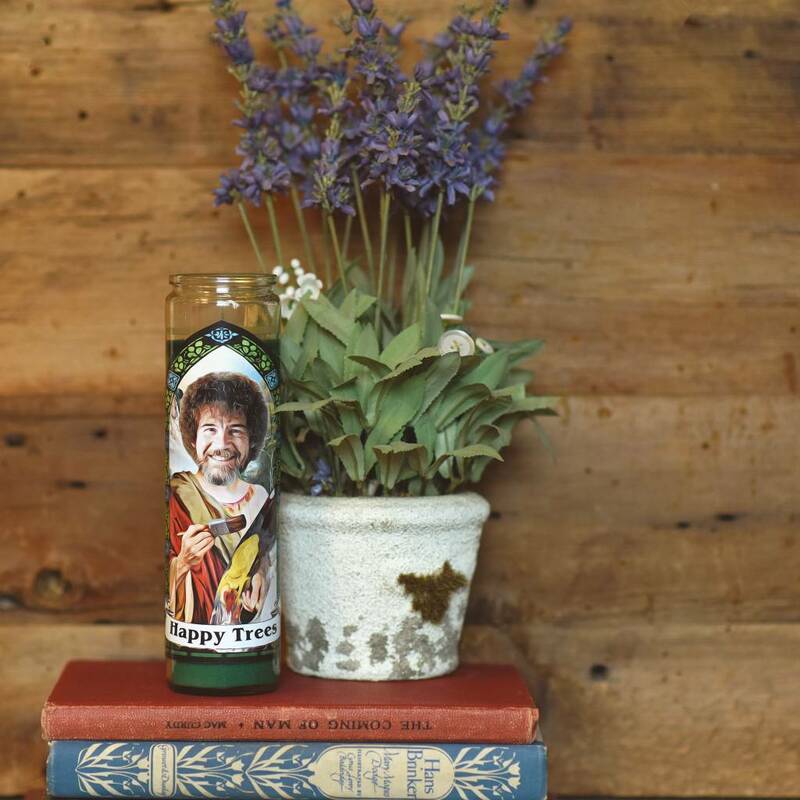 Handmade in California by The Eternal Flame.